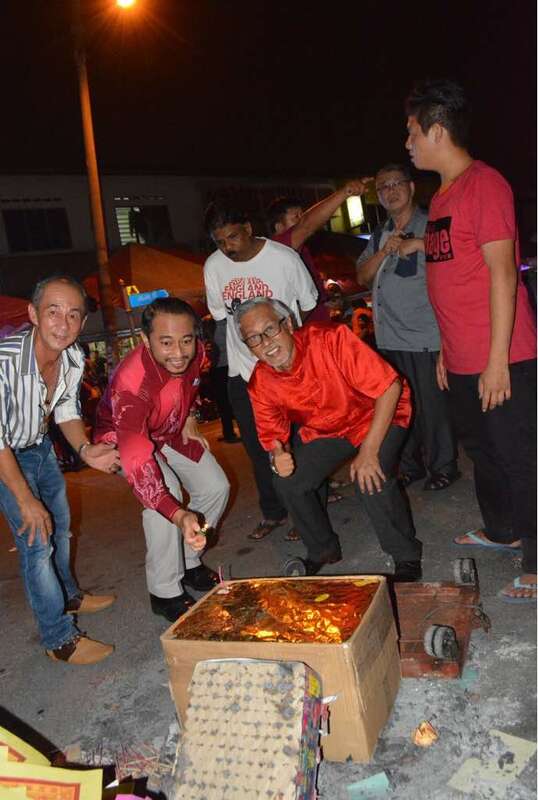 Happy Chap Goh Meh to all Malaysians from Tuan Isham Jalil and Syed Razak! 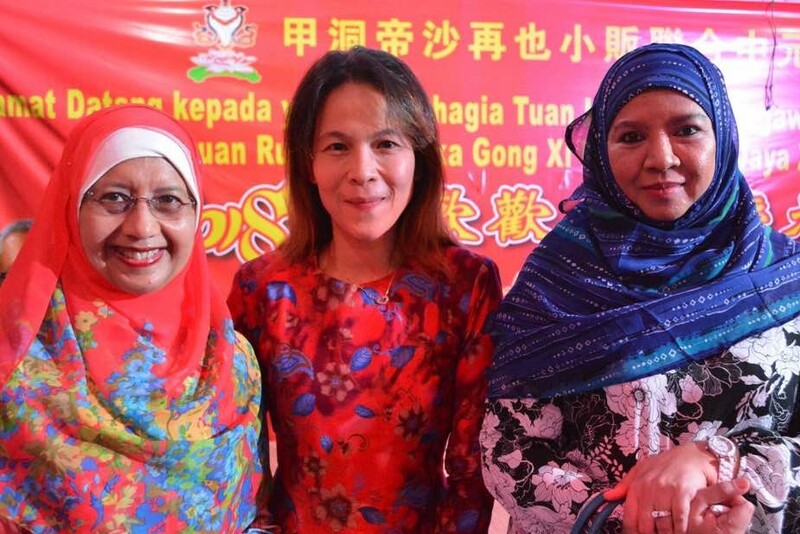 Forging national unity among Malaysians, the Malays, Chinese and Indians, has become extremely important to Malaysia’s socio-economic progress. 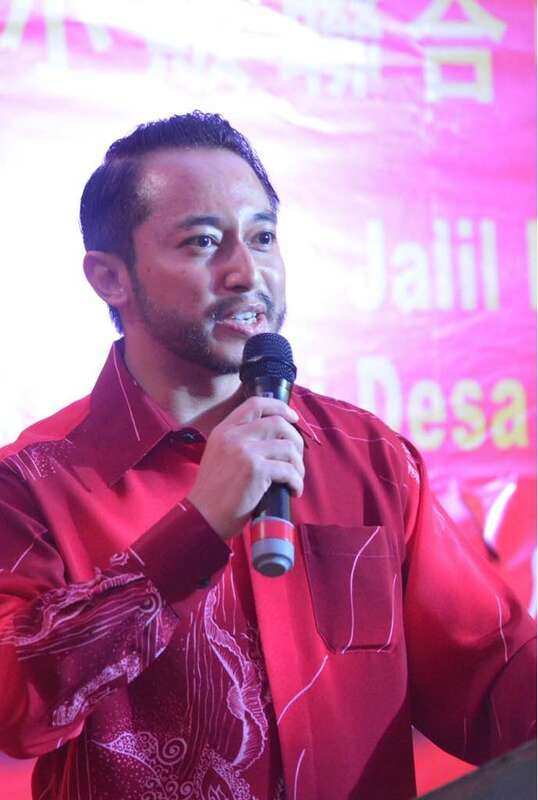 “We can no longer take security and unity for granted. 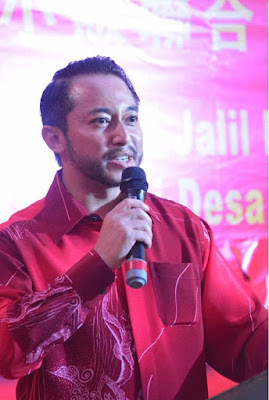 We have to do our part to transform our societies into truly 1Malaysians,” Gerakan Deputy Speaker Syed Abdul Razak said. 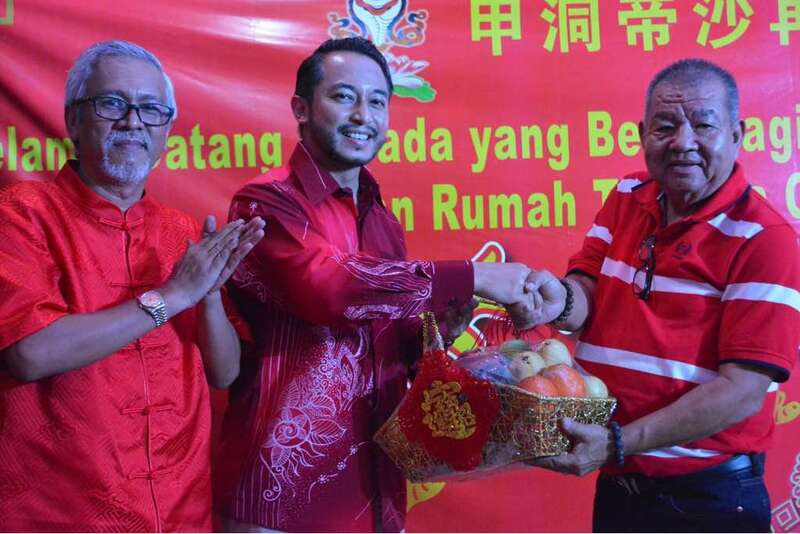 He said forging national harmony and unity “is becoming more and more complex and challenging”. “The challenges come from both domestic and international sources,” he added. 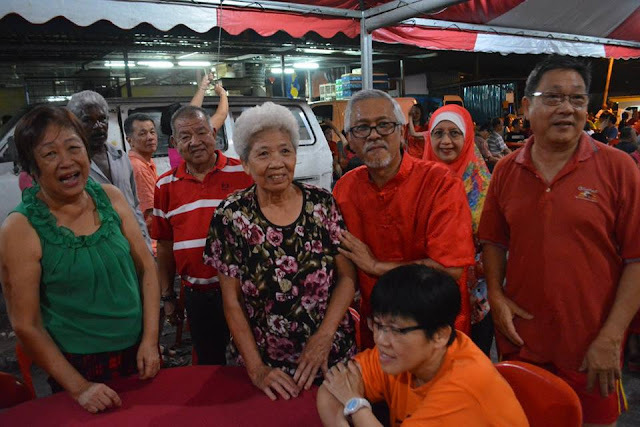 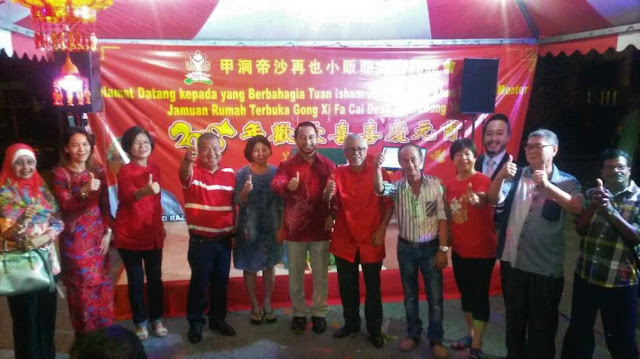 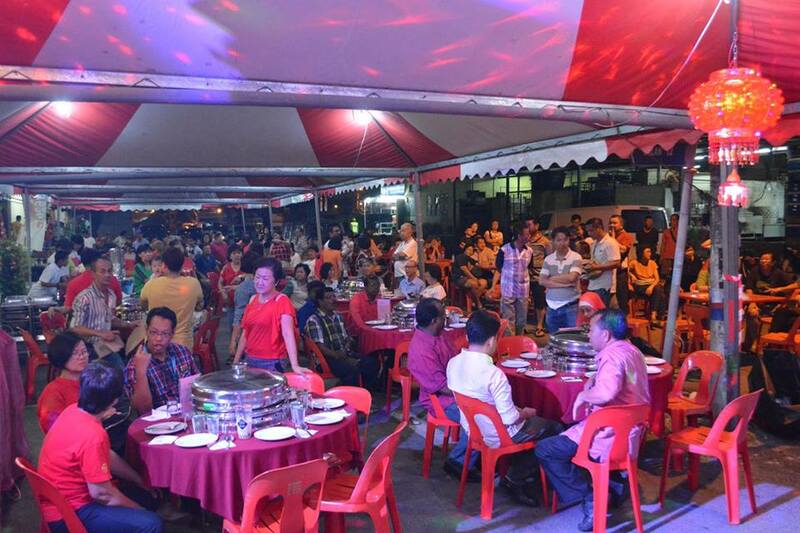 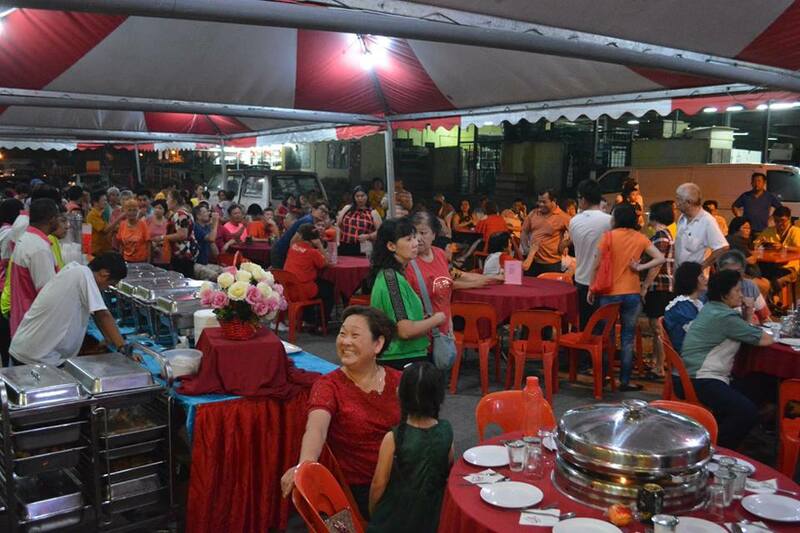 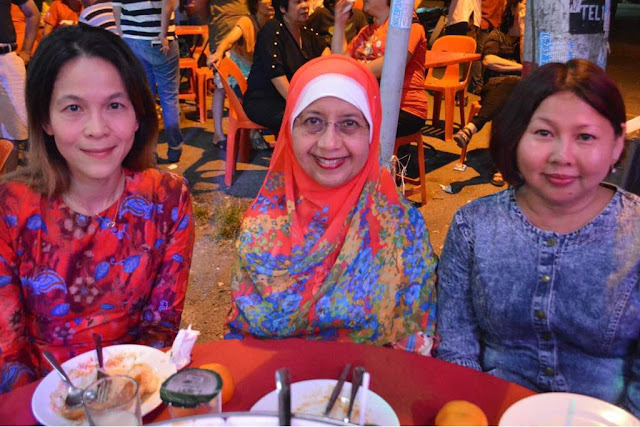 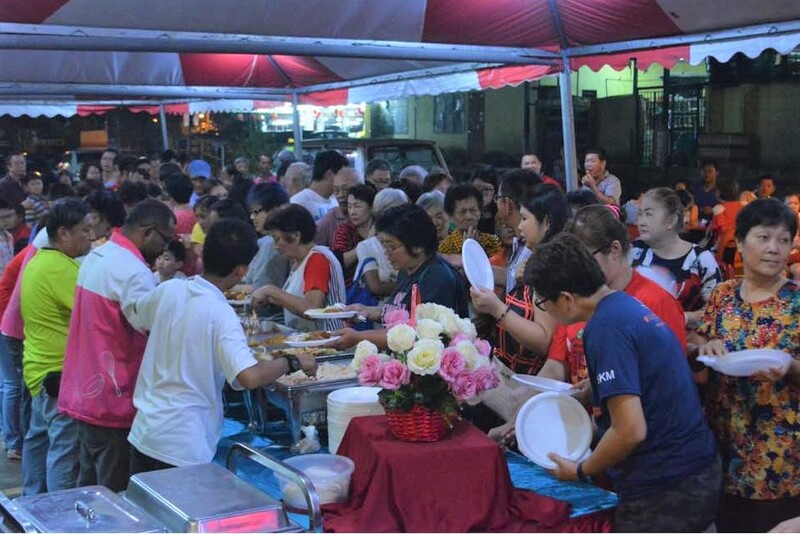 Speaking at a Chap Goh Meh 2018 celebration dinner in Desa Jaya Kepong on March 2, Syed Razak said: “This Year of the Dog is significant for loyalty and faithfulness to bring Ong! 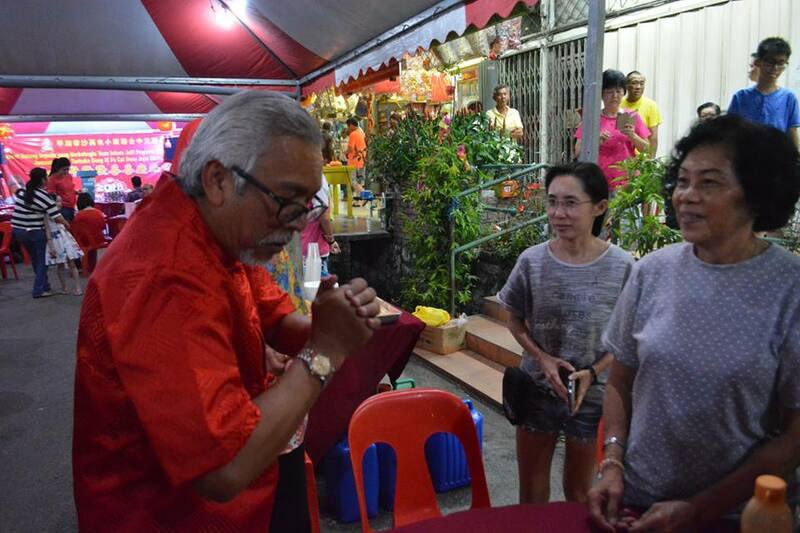 (Luck!) and Huat! 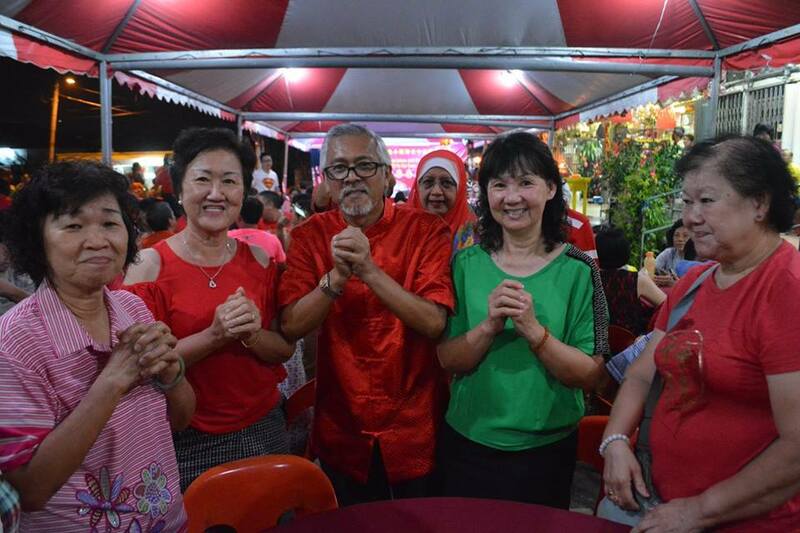 (Fortune!). 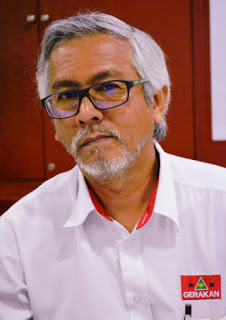 “We must also not forget Ping An (safety). 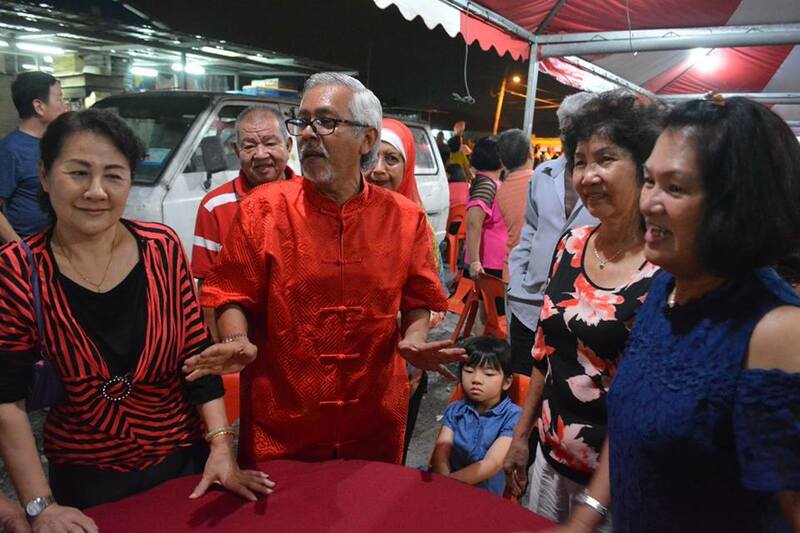 If there is no Ping An, Malaysians and Malaysia will fail to progress in business and development,” he added. 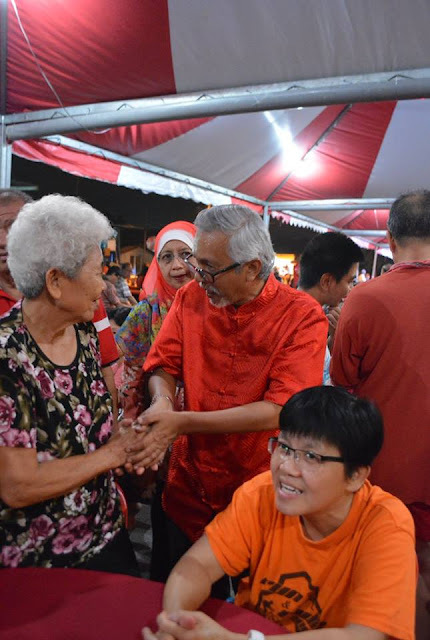 Syed Razak a.k.a Pek Moh (White Haired) is Gerakan’s nominee to contest N.37 Bukit Lanjan in the coming 14th General Election (GE14). He said if given the chance by the peoples’ vote to be the next YB, then he would repay them 10 times over in terms of service and action! The Zhong Yuan Prayer Hall 13th Anniversary Chap Goh Meh Dinner Celebration was organised in collaboration with Penyelaras (Co-ordinator) DUN Bukit Lanjan Syed Razak. 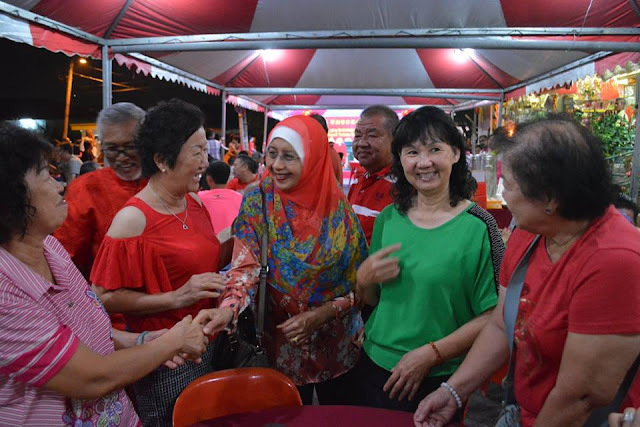 The guest of honour at the dinner was Prime Minister’s Special Officer Tuan Isham Jalil who was accompanied by his wife Puan Muneerah. 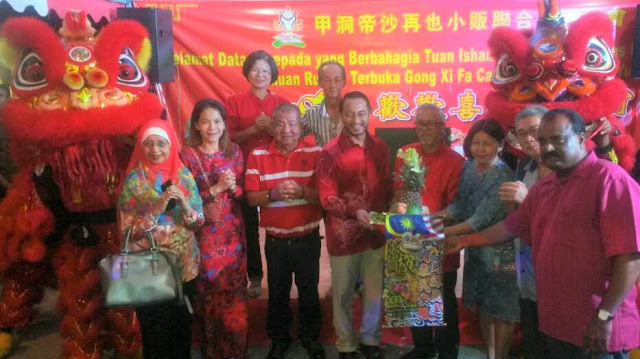 In his brief speech, Tuan Isham said: “If Tuan Syed is 50% Chinese then I am 25% Chinese because my grandmother is Chinese. “Since this is a year of the Dog, it is perhaps a good sign that Tuan Syed is an ‘underdog’ like in David versus Goliath. 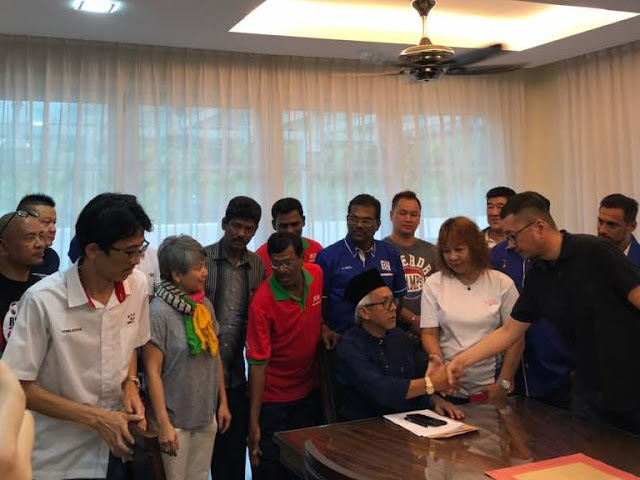 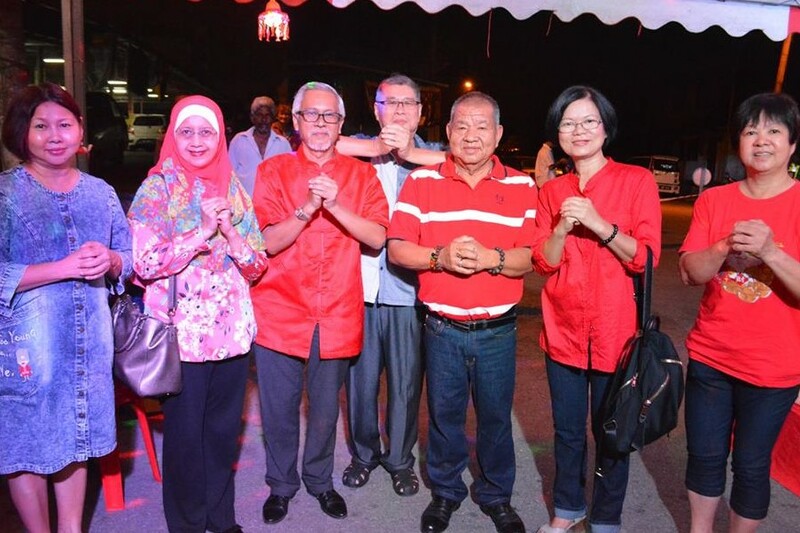 And, politically, if Tuan Syed gets the support of Chinese voters to be ADUN, then Putrajaya PMO will support Tuan Syed of DUN Bukit Lanjan.,” he said to another round of applause from the diners. 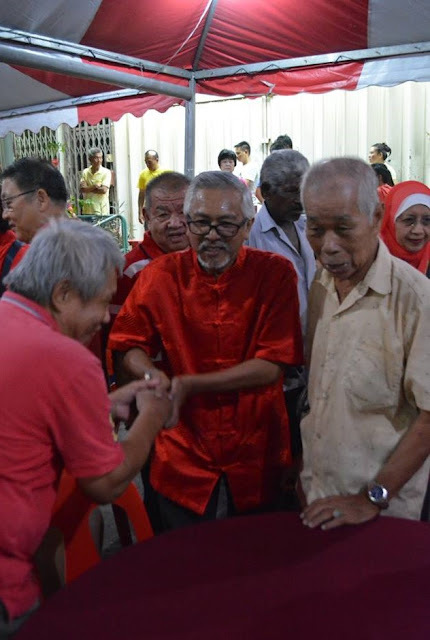 Besides lighting up fireworks for display to the cheers of the crowd, Tuan Isham was given a very warm welcome and both Syed Razak and Tuan Isham were presented with fruit baskets from Persatuan vice chairman Uncle Wong and organising secretary Joanne Ong. 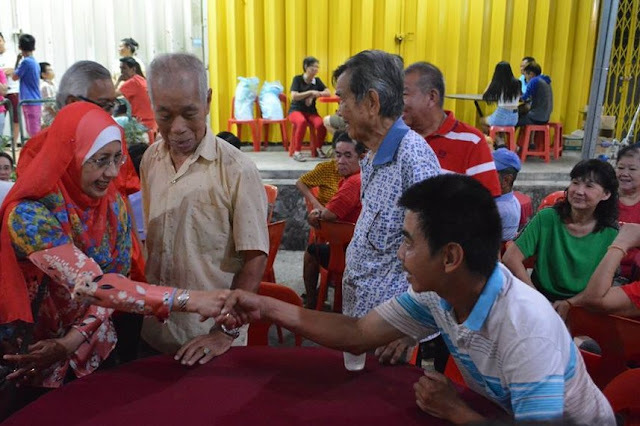 Ong, who is also the association’s secretary, said in her welcoming speech that the residents were very happy that Tuan Isham had taken the trouble to come from Putrajaya “to spend time with us” despite his very busy schedule. 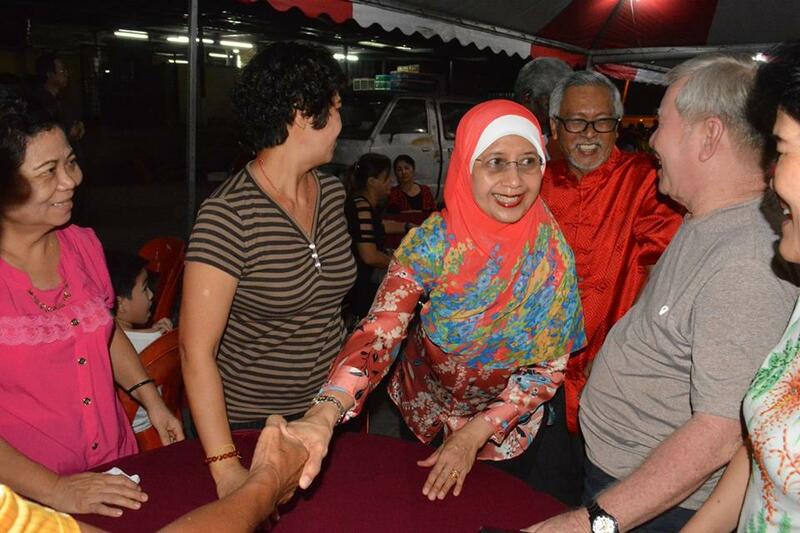 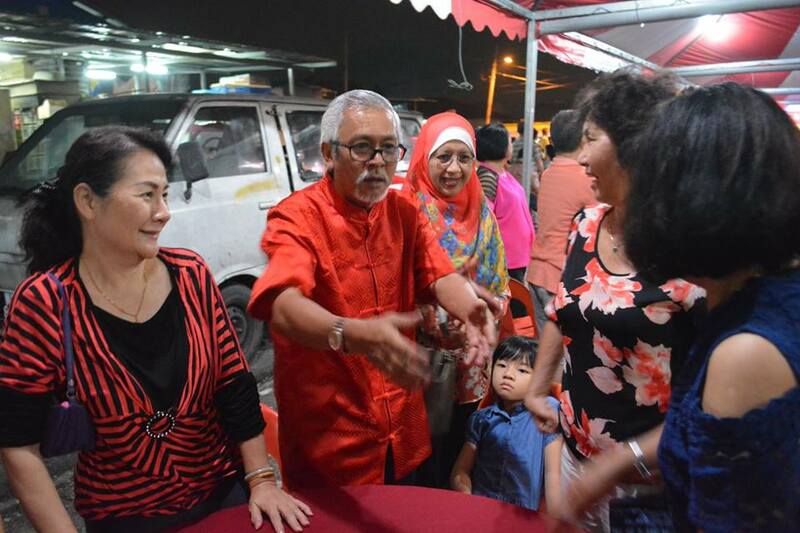 Syed Razak and wife, Datuk Rozalila Abdul Rahman, went around to greet diners Happy Chap Goh Meh and posed for pictures with them and their children. Syed Razak and his wife Datuk Rozalila Abdul Rahman and association members and residents wishing all in Bukit Lanjan a happy and prosperous Chap Goh Meh.